For the effective working of washers, it is essential that these machines are regularly serviced for proper maintenance and repair. 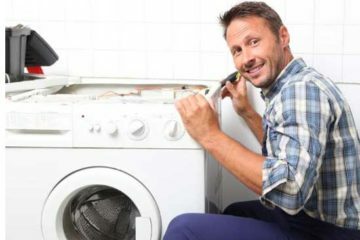 At Max Appliance Houston, we are backed by a team of certified and experienced services providers who perform washer repair in Pearland using latest repair tools and techniques. Whether your washer is not spinning, not draining or simply not starting at all, our repairmen can analyze all parts of the washer to find out the fault. We readily perform advanced testing on all types of washers like front load washer, top load washer, commercial washer, residential washer, and high-efficiency top load washer, etc. So, contact us anytime to book a visit from our repairmen for your washer repair in Pearland. Operating with an aim to save you from the cost of washer replacement, Max Appliance Houston is instrumental in providing solutions for all makes and models of washers. When you appoint us as your service partner, quick and calibrated washer repairs are assured. 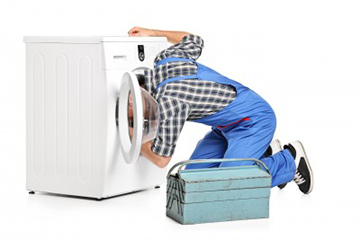 So, whenever you seek repairing of washer repair in Pearland at your place, do give us a chance to serve you. Clients can reach us anytime through our contact us page. We will be at your place on time, every time.